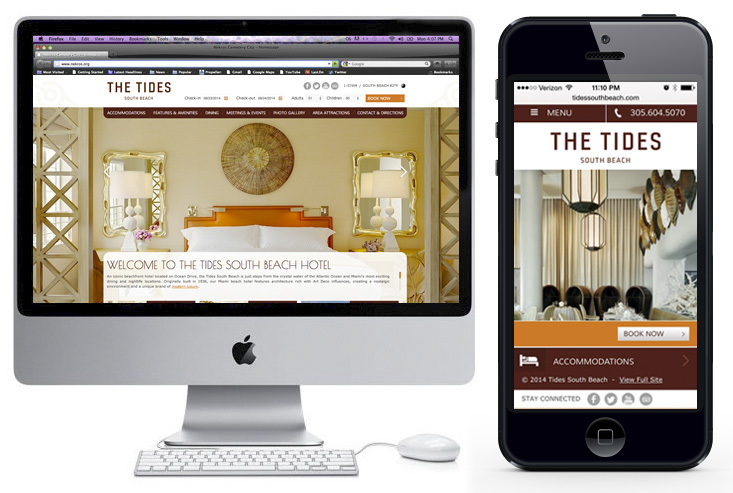 The Tides South Beach Hotel is an art deco style hotel in Miami. Just steps away from the beach, this is the perfect place to relax and enjoy the culture of South Beach. Though the site that I designed isn’t currently live anymore, you can catch a glimpse of it via archive.org.